UPDATE: The Webinars are no longer available. More recent and relevant content to traders is being created continuously at Convergent Trading for its members. We created these webinars to give traders a baseline for viewing the market in a more robust way and to gain the core knowledge to sustain you as a trader. With professional trading experience of over 15 years, FT71 has been through multiple market cycles and has seen his fellow traders through them. FT71 has also professionally trained people for his own prop shop to do exactly what he does. These will provide a structured approach to your education as you follow the process. 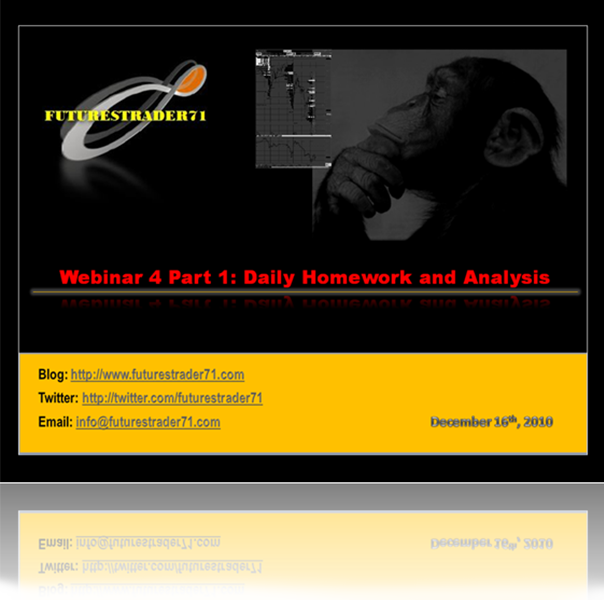 We have made the webinars as simple and comprehensive as possible. 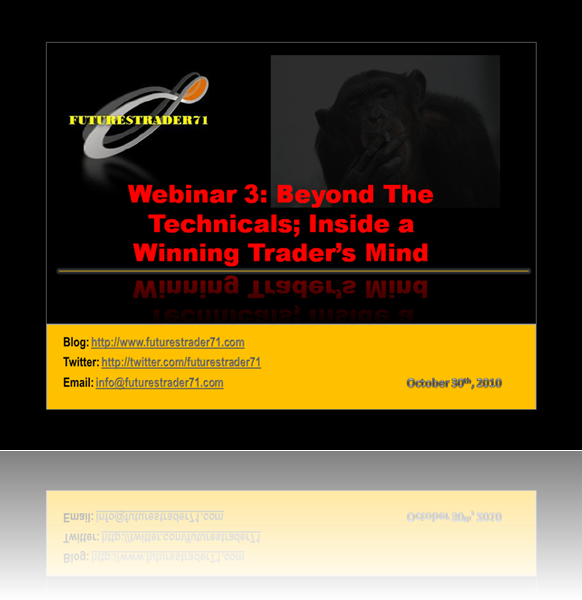 We are confident no matter where you are in your trading journey, these webinars will add a tremendous amount of value to your process and your bottom line. This is step one in understanding the market auction; no matter which market you trade. 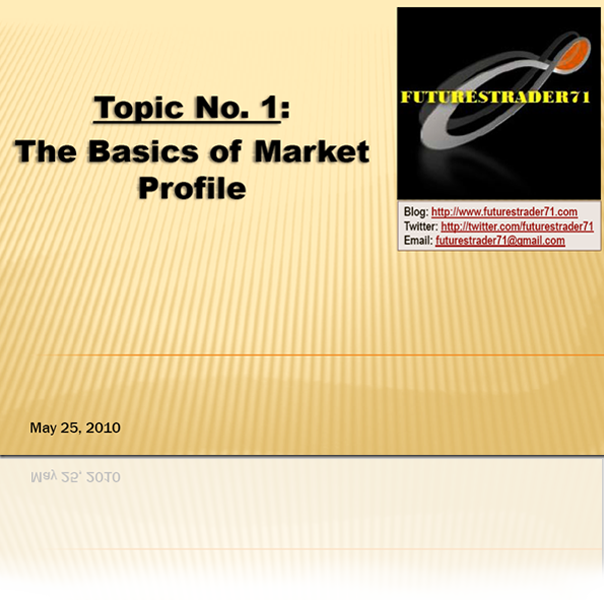 Here you’ll learn the terms used and the base knowledge needed in order to approach the market in an organized way. This is for beginner to intermediate level traders and is applicable to anyone looking for simplicity in trading and an effective way to read the auction. 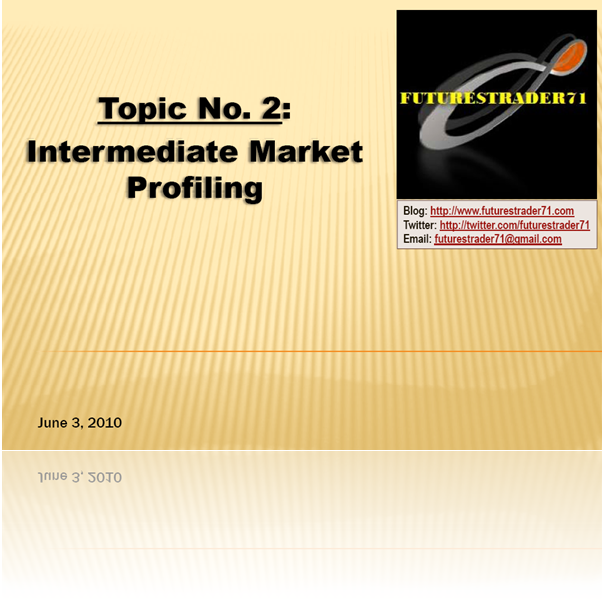 This webinar is a continuation of the Basic Market Profile and is for advanced beginners to intermediate traders. In this webinar, we look at how to interpret the charts that we read. 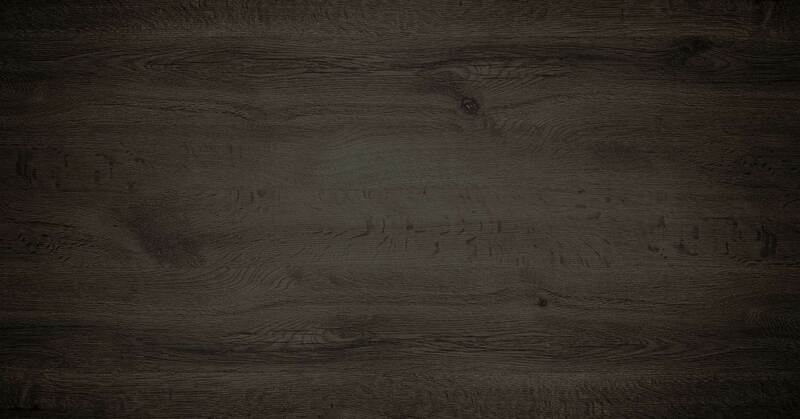 We also look at making plans for how to adjust according to what they are telling us. In this webinar, we look at developing a winning mindset. Most traders attribute lack of success to their equipment, location, “them” or some other outward incidental. But, the truth is our mindset is one of the biggest factors in being a successful trader. This webinar is for everyone and believe me…we all need this. This webinar focuses on what to do when the day is over. We look at how to analyze performance and prepare for tomorrow. If you’re looking for a way to develop a winning plan based on real data and not just the ups and downs, this webinar is for you. This is valuable no matter what level you’re at. 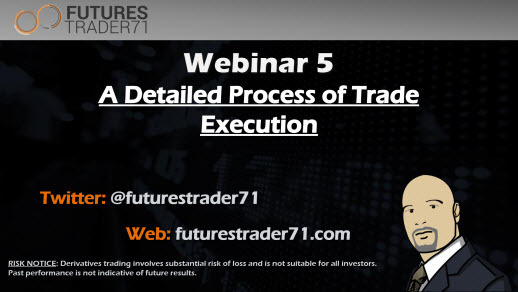 A further extension of this webinar exists in a FREE daily live streaming premarket prep session with FT71 called a Trader Bite. The most current Trader Bite can be found here. An archive of all existing Trader Bites to supplement Webinar 4.1 can be found here. This Webinar focuses on putting it all together; from creating a plan for the day to executing and managing the trade to completion. We detail the pieces in an “interview” process with a member and you get to look over FT’s shoulder to see what he is doing with a random session played in real time.